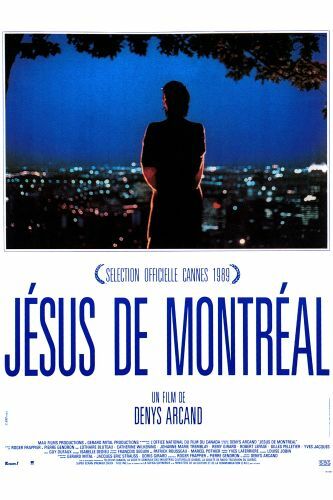 A modern-day Passion Play becomes a reenactment of the life and death of Jesus Christ in more ways than one with this critically acclaimed drama from Quebec filmmaker Denys Arcand. Lothaire Bluteau stars as Daniel Coloumbe, an intense young actor in Montreal who is hired by church fathers to restage and update the city's annual Passion Play, which over the course of the past 40 years has begun to seem hidebound. 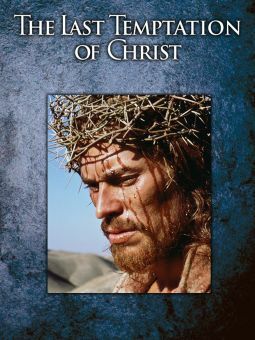 Daniel hires a group of struggling young actors that become devoted to him and his creative vision as he devises an extremely avant-garde production that takes Christ's rebellious teachings literally. 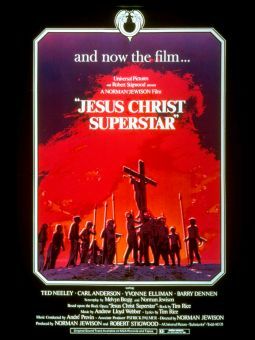 Revolving around set pieces reflecting passages from Christ's life rather than a traditional re-creation of events, Daniel's revisionist work also incorporates blasphemous ideas about his subject, questioning his true nature. Daniel's play is a critical smash and wows mesmerized audiences, but greatly disturbed church officials order the labor of love dismantled. 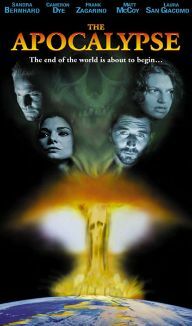 Real life begins imitating biblical events as the actors become cast-outs and Daniel smashes up an audition in which the actress portraying his Mary Magdalene (Catherine Wilkening) is asked to disrobe by a prurient producer.